It's hard to believe that it's been 1,001 days since I started this 101 things list. There are quite a few things that I didn't quite get finished, but it's so fun to look back on the things that I did. Some of these things will transfer over to my next list, whereas life has changed and others just don't really apply anymore. It feels like just yesterday that I started this list, so I'm trying to really hold on to certain moments because time flies by a little bit faster each day. As I reflect on the last couple of years, you can definitely tell that some of my favorite moments involve my husband. Because he's my best friend, I think that will quite often be the case, but the last 1,001 days have been momentous in our lives: engagement, marriage, traveling together, new adventures. Check out a few of my favorite moments from the last 1,001 days. 19. & 20. Get engaged & married. Two of my all-time favorite memories from the last 1,001 days. It's hard to believe that it's been two years since Stephen proposed and that we've already celebrated our first wedding anniversary! 52. 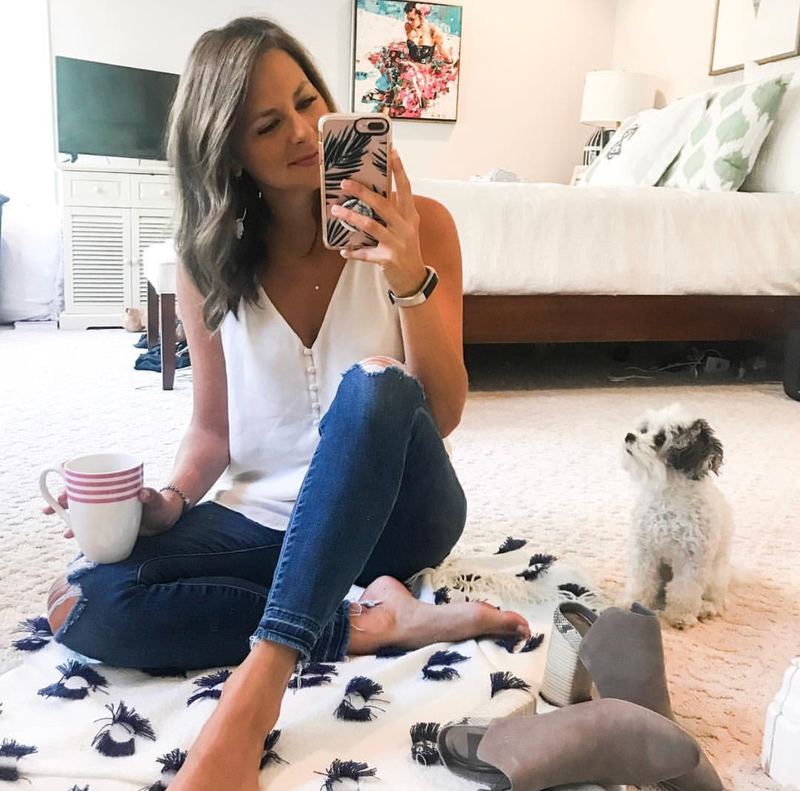 Take a blogger trip. 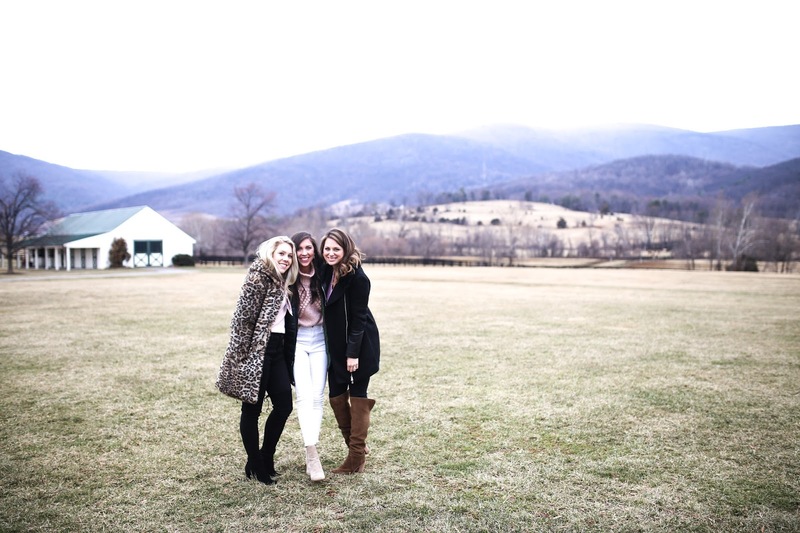 This past spring, I headed to Charlottesville with two friends of mine who are also bloggers! Such a fun trip. Prior to 2016, I had never been skiing! Since I started this list, I've now been twice - I'm still not any good but I do love going! I've been to the same mountains each time to ski, so I'd love to visit somewhere different the next time. 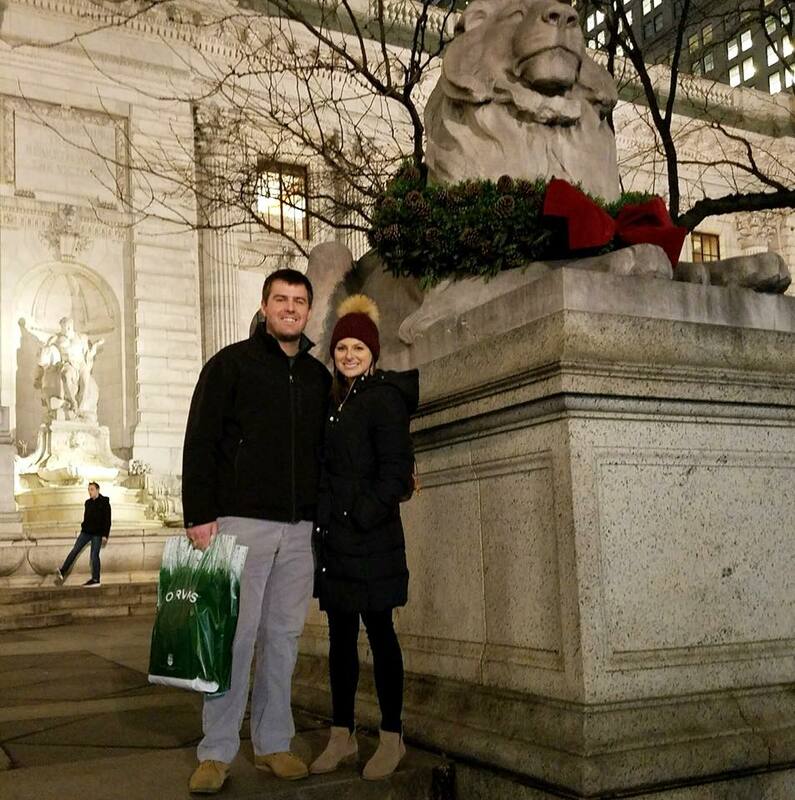 Last December, a week before Christmas, we took a family trip to NYC. It was Stephen's first time visiting the city, and we had the best time! I loved showing him some of my favorite spots as well as finding a few new ones together. We went to St. Lucia for our honeymoon - and it was amazing. Traveling is definitely going to be a big goal on my next list. Check out the entire list below. 20. Get married - August 5th, 2017! 34. Try a juice cleanse -- hello, Suja! 37. Sign the 250 classes barre at PB! 73. 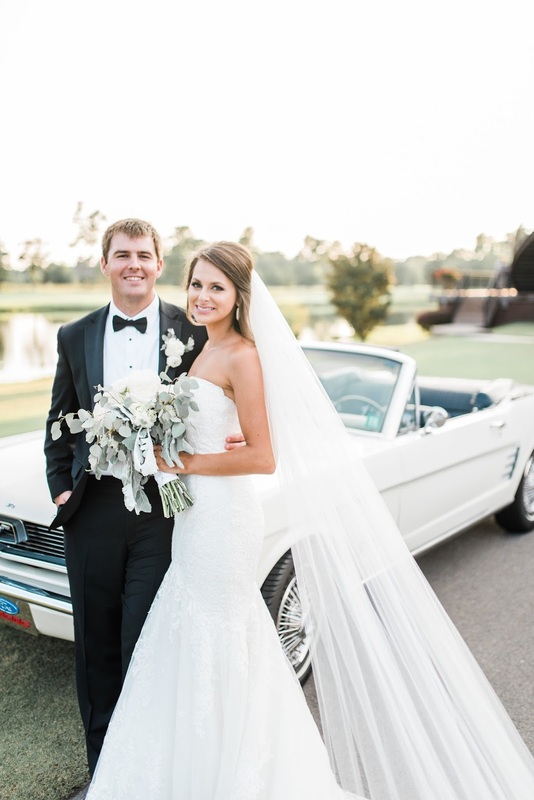 Go back to Charleston, but this time with Stephen - June 2017 for Pretty in the Pines' wedding! 77. Travel to a new country - St. Lucia, for our Honeymoon! I don't let myself cook pasta very often, but this stuffed shell recipe was so good! Tried this crockpot soup - perfect for a make-ahead meal and there's plenty to freeze for later! This crispy parmesan garlic chicken is a winner! Since I love a good crockpot meal, this Italian zucchini casserole is a great option. I made my own version of this chili lime chicken - and we've had it several times since! 85. Get a facial -- scheduled for June 10th! Have you done a 101 in 1,001 list? I've already started on my next. It's been so fun to look back over the last couple of years to see what goals I had set and what I've accomplished.